The fallout from the recent Silverstone rounds of the 2017 British Touring Car Championship isn’t going to go away. ESM’s Editor gets stuck in to the debate. Things should be perfect in the BTCC world right now. The grid is packed, fans are flocking to circuits, and ITV is broadcasting the entire race package live and free from subscription. It might not have the same number of manufacturers throwing huge budgets around like the peak of the 1990s, but all that aside, the British Touring Car Championship should be in rude health. But it’s not. 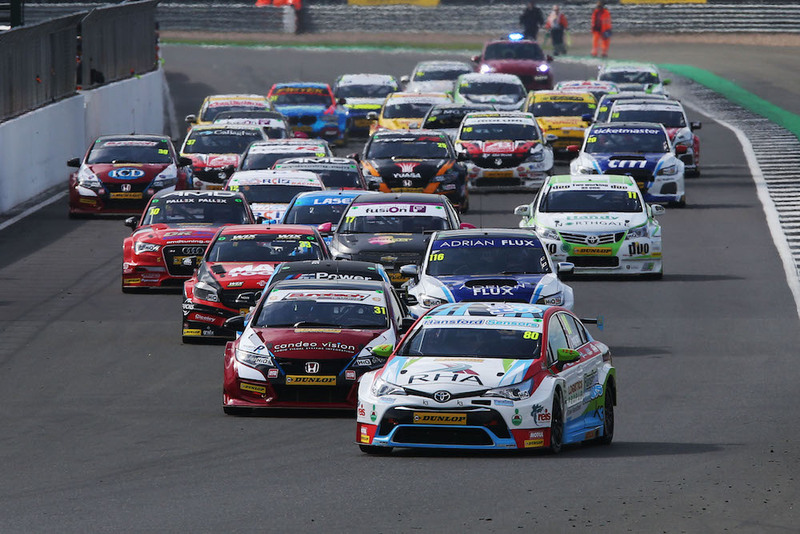 If you’ve read the report from our BTCC Correspondent on the events that took place at Silverstone last weekend, you’ll know that driving standards are a subject nobody can escape from. The fact that Mr. BTCC himself – and Series Director – Alan Gow had to wade in and release a statement specifically addressing the issue, suggests how serious this mess is. However, Silverstone wasn’t the only rounds which saw driving that could be classed as poor and unprofessional. Both Snetterton and Knockhill saw races ended for drivers thanks to contact from other competitors. 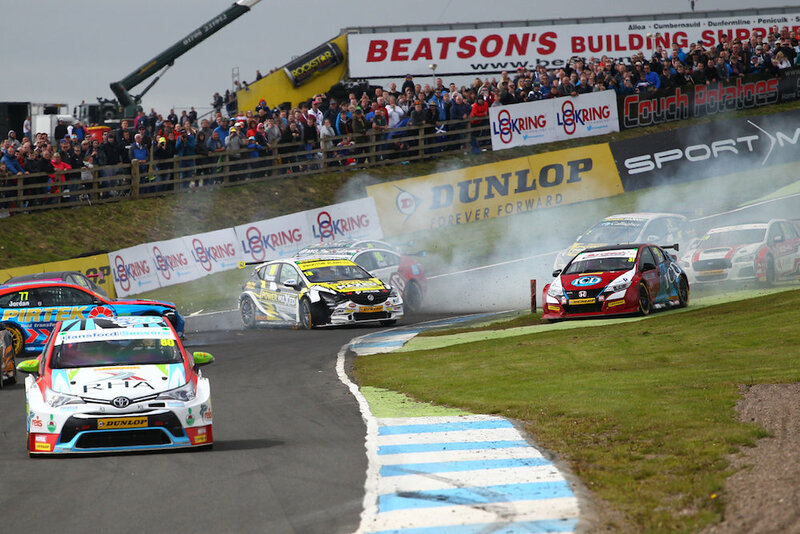 Andrew Jordan’s statement at the weekend that some drivers lack ‘spatial awareness’ may be true, but the carnage created by his mistake at Knockhill means that nobody on the grid can take a ‘holier-than-thou’ attitude on this issue. Gow asserts that the drivers themselves are the root cause of the problem which, of course, is the obvious assumption to make. Nobody but the 32 individuals out on track can decide whether to ‘bung an optimistic pass up the inside’ or perpetually nudge the back bumper of the car in front to unsettle it. Only they cause those actions, and there is only so much the race organisers and stewards can do. Yet if drivers are doing this, surely it’s because of the situation that has been allowed to fester. For some on the grid, the chance of being penalised seems low, and in many respects the BTCC likes to make hay from contact and controversy. Consistent enforcement of the rules would help, pick up on the bad driving from the big budget end too! Whether the BTCC has some secret conspiracy to protect a certain team is similar to the often cited claims that Ferrari are always favoured in Formula 1. Even if the claims are completely without merit, the sentiment damages the reputation and credibility of the championship in question. 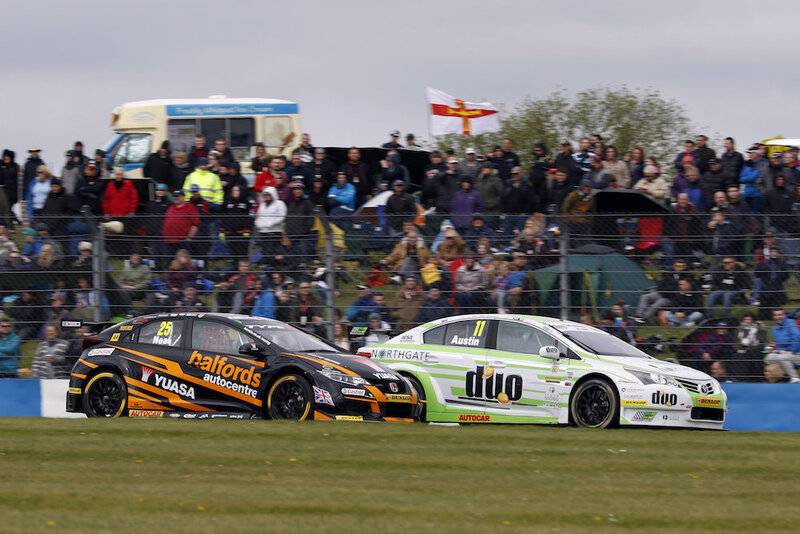 No team or driver can be seen to above the rules, and that may need the BTCC stewards to go further in justifying why, and why not, certain on-track incidents escape their scrutiny and punishment. The lack of consistent judgment undermines the series in more than driving standards, with issues like track-limit enforcement varying from circuit to circuit. MotorSport Vision-managed tracks have often taken a much stricter approach to enforcing the limits, but others seem more laissez-faire despite the changes to MSA rules in 2014. Racing drivers will naturally push the limits, so any lack of uniformity sets a dangerous precedent and an opportunity to gain an advantage. Balancing the need to retain a large fanbase, attract and retain teams, and promote close racing is a formidable task for the BTCC management. Casual viewers, and even seasoned fans, turn to the BTCC because they know there’s a high chance of seeing contact between cars. It adds to the drama, and has been present in the series for as long as I can remember watching. Yet that doesn’t necessarily make it right, or something that needs to continue unchecked. 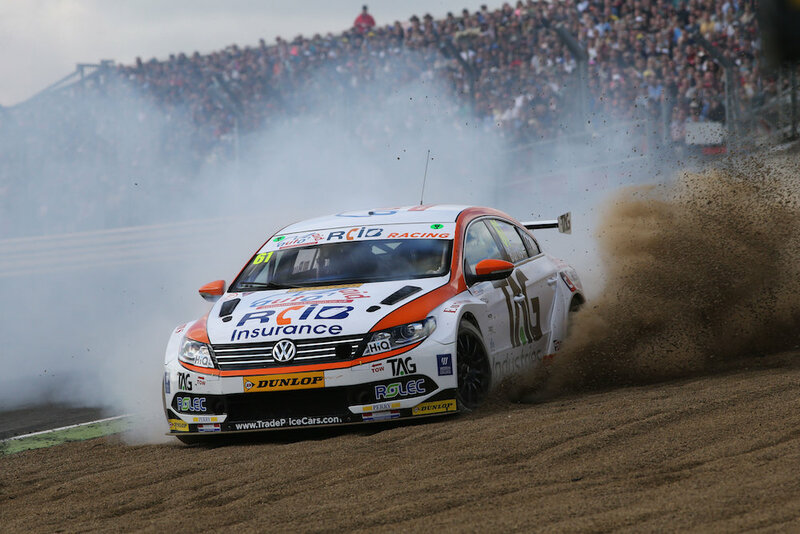 The BTCC management need to take a hard look at what they want the series to be. Do they want it to be an exemplar of professional touring car racing, where clean drivers are encouraged and rewarded, with bad driving punished regardless of what team the individual is on? Or do they want a WWE wrestling-style sports entertainment package, with drama and hype drummed up artificially, races made closer through random NASCAR-esque safety car periods, and aggressive driving celebrated. Last weekend proves that the BTCC cannot have it both ways, and needs to make a clearer choice of what the series actually stands for. Previous Post BTCC 2017 | Silverstone – What did we learn?